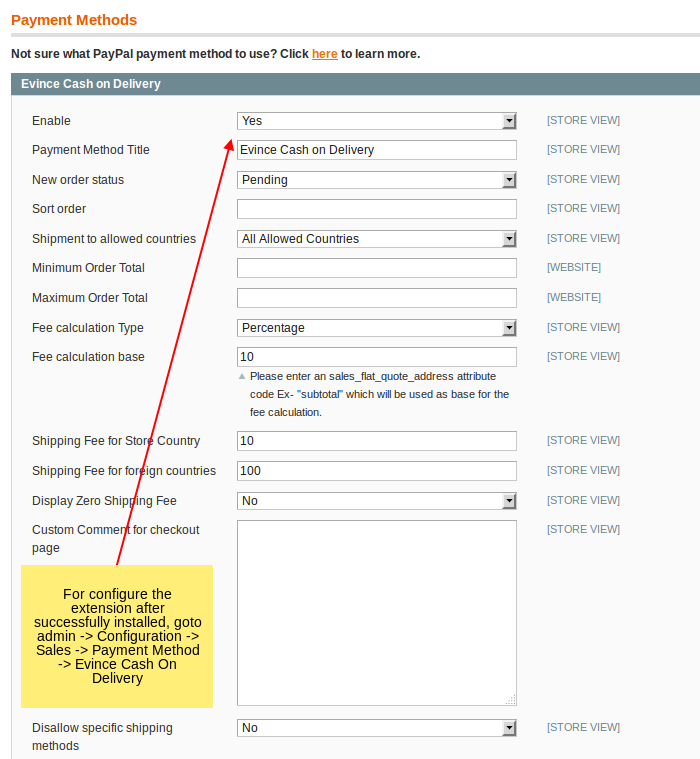 Cash On Delivery extension will allow to add new payment method and apply rules to the checkout based on inland or international delivery. 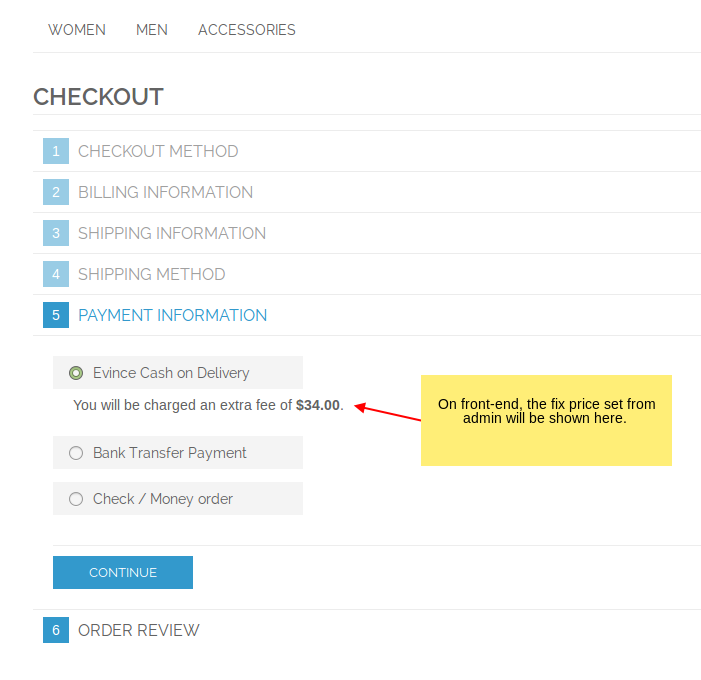 Cash On Delivery extension will install a new payment method and apply rules to the checkout based on inland or international delivery in your Magento store. 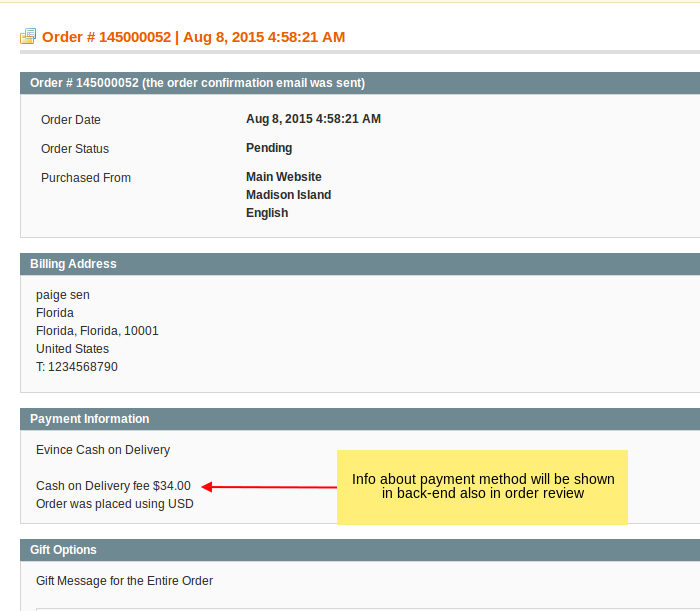 Installation is very easy and no coding experience is required to integrate module. 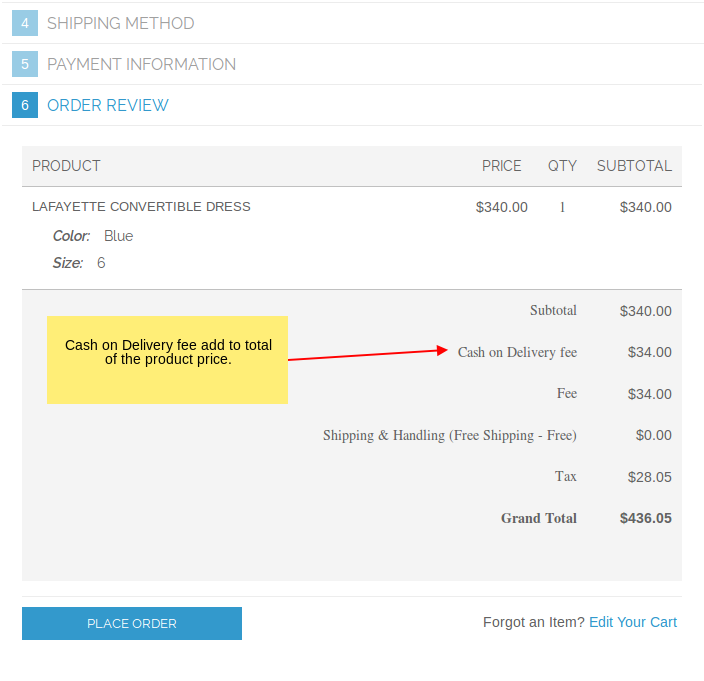 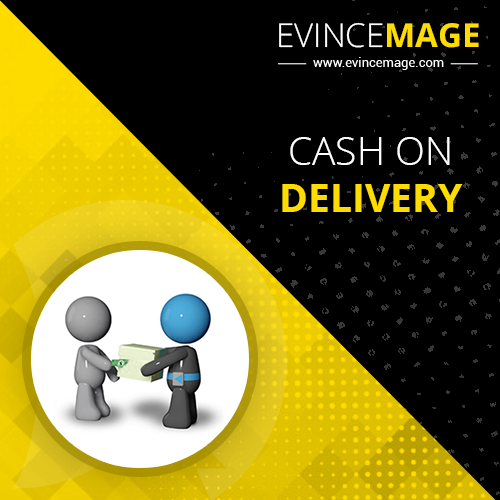 Evince Cash on Delivery allows to add additional fee on delivery depending on rules applied.